The powerful mobile phone company, Gionee came up with what many users will call "a rounded mobile device", earlier this year by introducing into the market Gionee A1. This phone comes with awesome features that you will want to see in action, especially if you have a high demand for top class plus performance phones. A1 comes with a powerful battery, excellent cameras, easy to use OS and appealing design. The full specifications are given at the end of the post. Gionee Phones have been in use and making great waves in the mobile phones' Industry for some years now since it was established in 2002 and that's probably because of the appealing and useful features, coupled with sleek designs, the manufacturers have decided to integrate into them. Though phone manufacturers like Infinix, Techno and Samsung have equally developed mobile phones with appealing features, Gionee phones still keep heads up. One way you can contribute to the success of an ailing economy is by rendering services to people thereby becoming self employed or as a make-shift form of business enterprise. Acquiring core empowerment skills is something everybody needs in this era of global economic down turn. When skills are acquired and horned, they will help you to be financially buoyant, save expenses and add value to the lives of people from what you do. This summer, an opportunity is coming up that will be of great help to you. 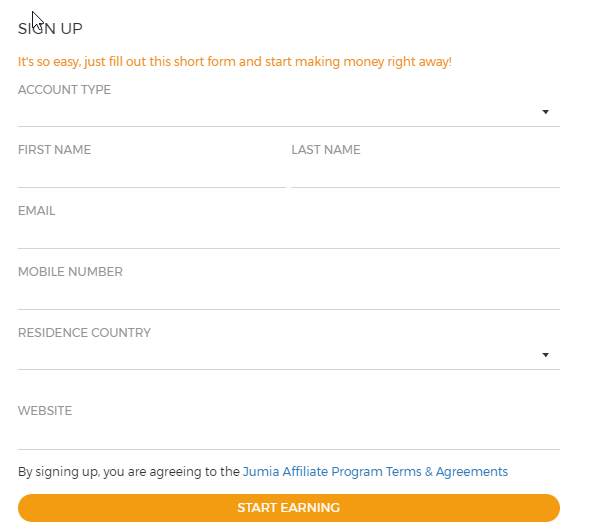 You want information and step-by-step guide to Jumia's Affiliate program? You're in the right place. In a couple of minutes, I will put you through on how to create an affiliate account, create links & ads, track the clicks on your links and check your earnings. Unlike some other programs, this one does not require payment to pro registration, all you are to do is to click on the link, follow the instructions and get started. Before I begin to guide you through the steps, permit me to briefly explain what an affiliate program is all about. If you are familiar with this concept, just skip it and move over to the next one. You agree with Jumia to promote their products by referring customers to their site where their products are placed for orders and purchases. When the customer purchases any product through the referral you provided, Jumia pays you a particular percentage of the money, called commission, the customer bought a product for. The more purchases your referred customers make, the more your earnings. So, it's all about promoting and earning! You don't pay, but you get paid! All you do is bring customers to them and if they purchase, you're on the payroll. Jumia gives commissions of up to 13% and referral links last for 30 days before they expire. Visit Jumia's Affiliate page and click on Register at the top right corner. Login to your email address. remember it must be the one you provided at the point of registration. Click on the password reset link provided. 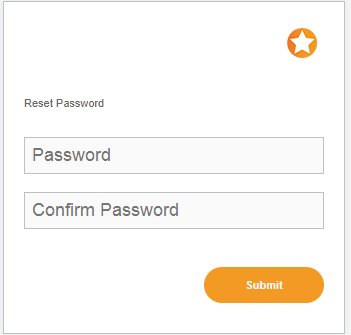 Something like this: https://affiliate.jumia.com/affiliates/reset_password.aspx? This will take you to the password reset page. Enter your preferred password in the Password field and enter the same in the Confirm Password field. Make sure both entries are the same. If entries are successful, you will be redirected to the sign in page where you are expected to enter your email and password details to login. Once your login is successful, the Dashboard will be displayed, showing your details and blank notification. If you got to step 5, congratulations! You just created a Jumia Affiliate account that you will use to earn commissions are you refer customers. 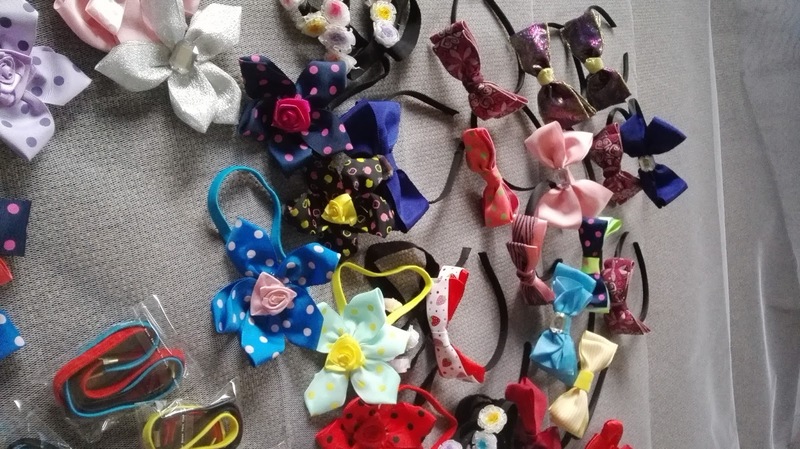 Many bloggers and affiliate marketers have learnt "bitter lessons" in their blogging business for failing to think through before starting or joining an affiliate program. It is a common truth to say, "If you fail to plan, you plan to fail". Starting an affiliate program with proper plans can lead to utter failure and disappointment. While there are other factors that can contribute to failure in this field of internet use, planning is very starting point. The web is a very great financial platform that offers its users diverse business opportunities to easily tap wealth by doing simple jobs. These jobs only require your business brain, ability to use the internet and having great number of followers in your social platforms such as Facebook, Twitter, YouTube, and even a website of your own. Before ordering for a Jumia Product, do this! As you read this post, I want to believe that you are used to purchasing products online but have challenges with checking a product's feature to determine its suitability with your need, or you are about to or have plans to order for a product from an online shop like Jumia. Will, you just place orders because of the graphical analysis you see on adverts about the product or you will prefer to see the main specifications of the product? That is, what can the product achieve or do. This is common in mobile phones, electronics, computers, home appliances and office equipment. Quite a number of products have been placed on sales by Jumia at discounted rates today, just like every other day. These products are so discounted that at a glance you feel like purchasing them, if you have the financial backing. The truth is that purchasing goods categorised under Deals of the Day saves money, which normally would have been expended on such items. In case you have planned on purchasing a particular product, but your budget had failed to satisfy that, this could be your opportunity to do so. Just like every other business venture or course of life, it is always safer to gather quality and useful information before taking the dive into what you want to do. Affiliate marketing is not by any means different from these. While some authors would use codified words to show the complexity of it, they fail to put forward the ease with with any person, with a knowledge of products and internet usage, can begin this online adventure.